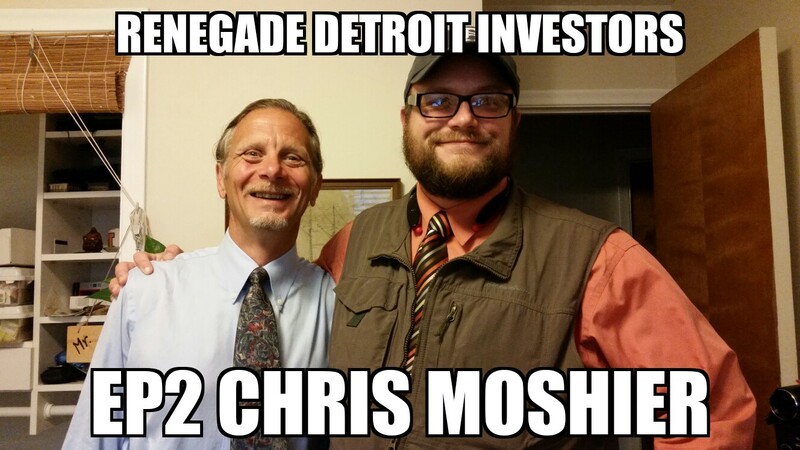 Chris Moshier is a serial entrepreneur and currently owns Simplified Insurance Agency in Detroit, Michigan. He also owns rental real estate and does some hard money lending on the side. The second half of the podcast we talk about starting over again at 45 and over coming failure.